Up and Above Contractors is experienced in the installation of all industrial and commercial roof types, such as flat and low-slope. Not all installers are alike: it’s important to use an installer who has the experience and knowledge to determine which flat-roofing material is best suited for your needs, and which warranty is the right choice for the specific application. In contrast to the sloped form of a roof, a flat roof is horizontal or nearly horizontal. Materials that cover flat roofs allow the water to run off freely, protecting your New Jersey home or commercial building from the elements. Traditionally flat roofs have used tar and gravel based surface, which, as long as there was no pooling of water, was sufficient to prevent penetration. However, these surfaces tend to fail in colder climates, where ice dams and freezing can block the flow of water. Similarly, tar and gravel roofs tend to be sensitive to sagging of the roof reversing the subtle grading of the surface. The modern New Jersey flat roofs installed by Up and Above Contractors use a continuous membrane covering which resists pooling. 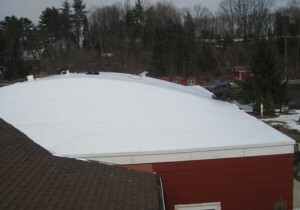 These membranes are applied as a continuous sheet where possible, though sealants and adhesives are available to allow for bonding multiple sheets and dealing with structures penetrating the roof surface. We’re New Jersey flat roof specialists, using products and materials from Flex Roofing Systems and IB Roof System, the leading manufacturer of single-ply roofing membranes. 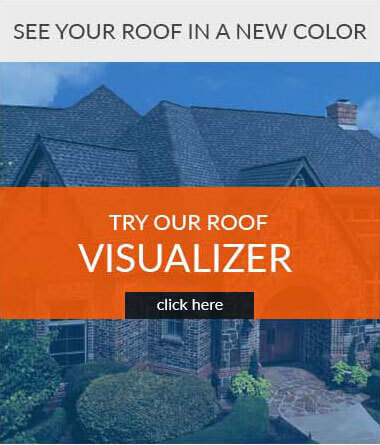 Do you have a flat roof you’d like us to take a look at? 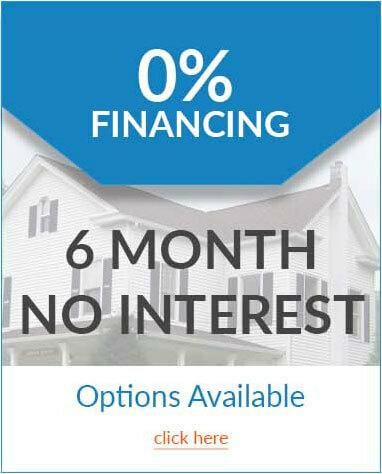 Call Up and Above today at (973) 531-4225 for a FREE in-home consultation and estimate. Or simply complete and submit our request form and we’ll contact you within one business day.